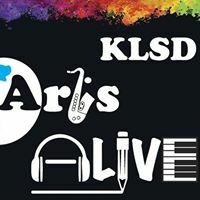 Winter Concert Series 2019 – KLSD Arts Alive! This concert features digital music composed and performed by students from our Music Technology program, as well as our vocal group the John Jay Chorale. We will present a program of music from three ensembles: The Concert Band, the Symphonic Band, and our Wind Ensemble. The Winter Series concludes with performances by our jazz bands and vocal jazz ensemble as they prepare for the prestigious Berklee Student Jazz Competition. You will also be entertained with performances by our three student led a-capella groups: The Notables, The RollingTones, and The Treblemakers. Please join us for these celebrations of music.! 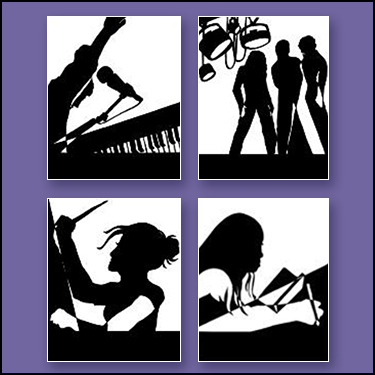 CLICK HERE TO FIND OUT MORE ABOUT THE WINTER CONCERT SERIES!